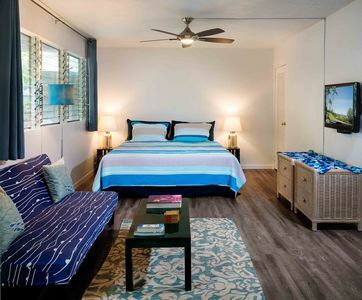 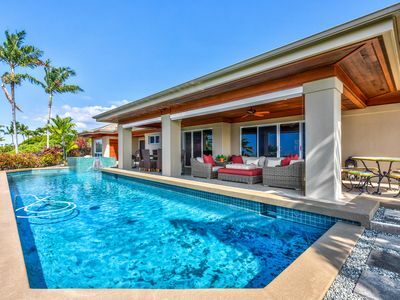 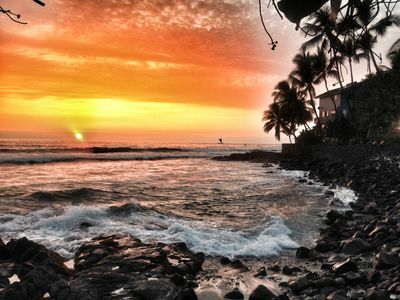 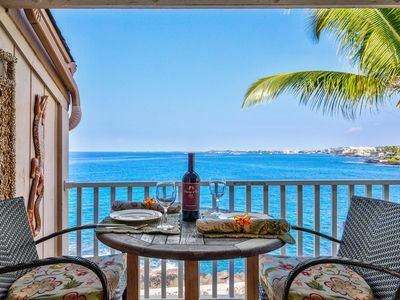 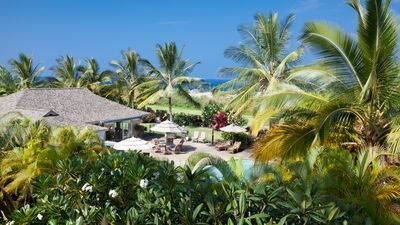 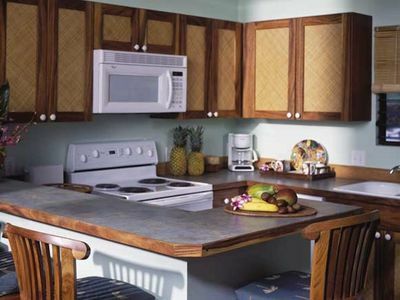 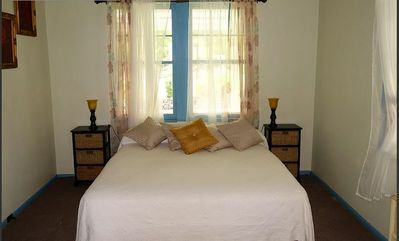 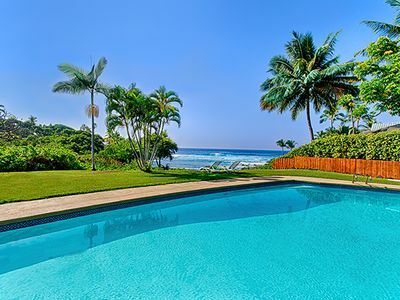 Spend your vacation in a comfortable condo just south of Kona, across the street from the ocean. 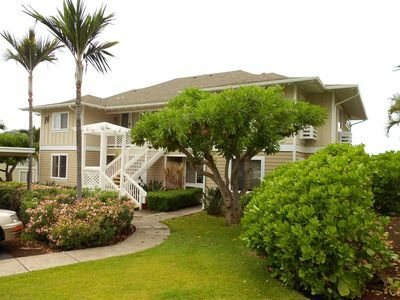 Kona Sea Ridge is a beautiful, low density condominium complex with a pool and exercise room just a short walk from our unit. 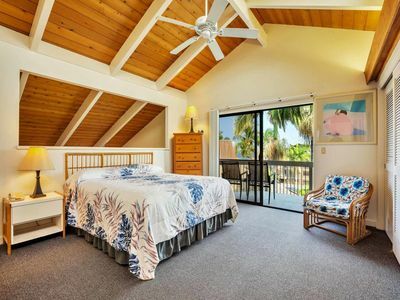 The condo has a master bedroom/bath with a king size bed, a back bedroom with a queen bed, and a kids room with a bunk bed. 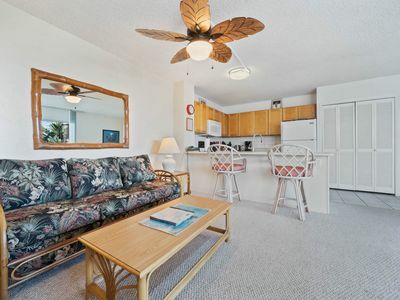 The living area has bar stools at the kitchen counter, flat screen TV and a comfortable living room. 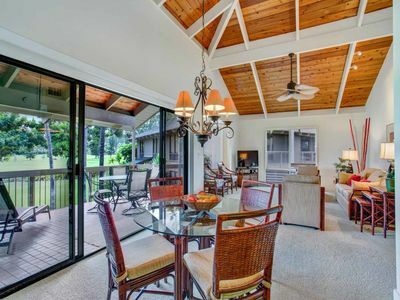 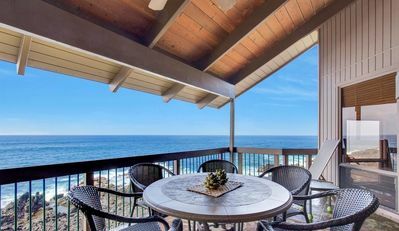 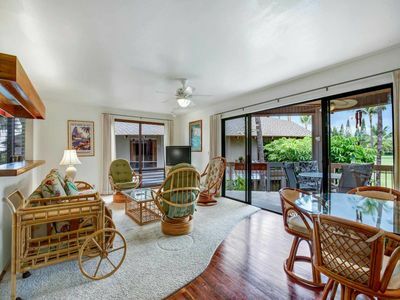 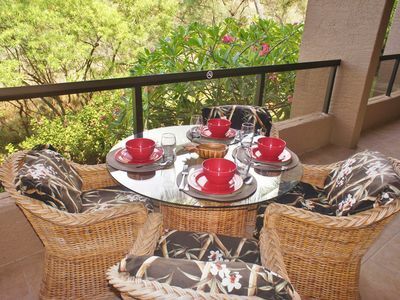 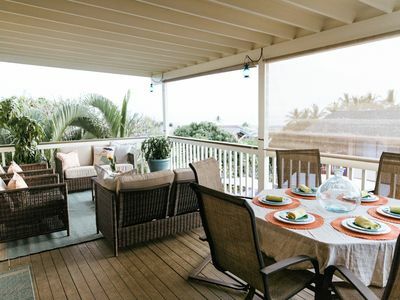 The spacious lanai has a table and chairs with seating for six and a view of the ocean. 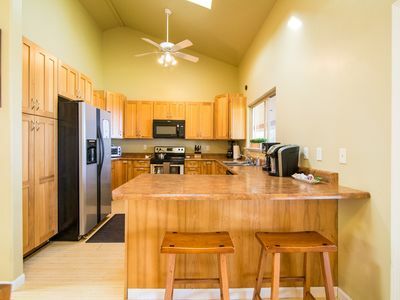 This is a ground floor unit with no stairs. 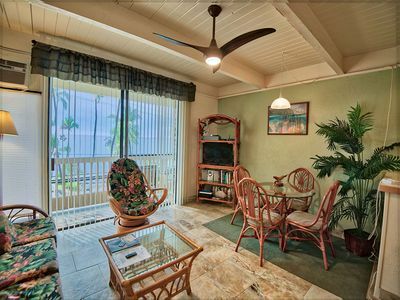 The condo has numerous fans and window AC units. 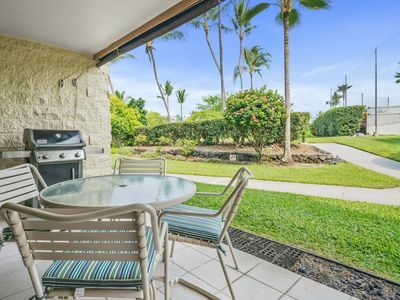 We have everything your family needs to enjoy your days at the beach - snorkelling gear, boogie boards, beach chairs, umbrella, and beach towels. 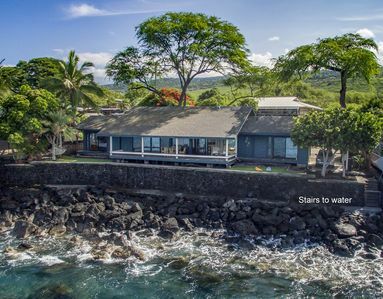 Hale Lawai'a on Kealakekua Bay!